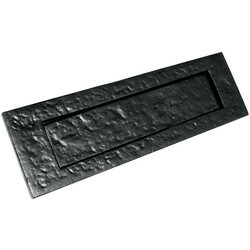 Choose from a variety of classic letter plates to suit any contemporary or traditional front door. We sell letter plates and letter box covers in many colours and materials including silver, gold, white, aluminium, chrome, and brass. 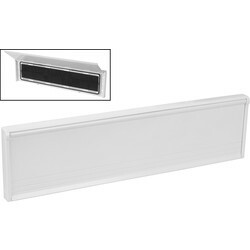 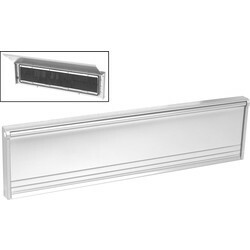 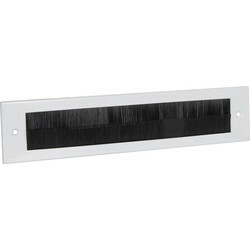 We stock letter plates and letterbox draught excluders from top quality brands such as Stormguard and Eclipse. 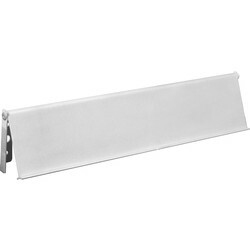 Prevent cold draughts from entering a home with the Stormguard draught excluder. This letterbox draught excluder is complete with a thick internal brush to allow easy access for postage whilst stopping cold air entering through the front door. 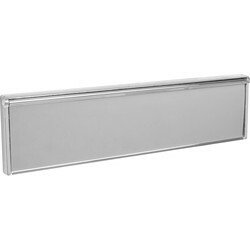 The flushback letter plate draught excluder is available in different colours including, silver, gold and white to complement the look of your front door. 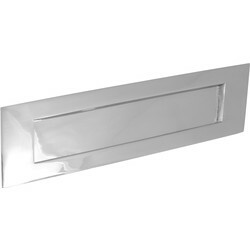 If you require a flushback letter plate that is suitable for both exterior and interior use, our flushback letter plates are fully sealed and insulated. 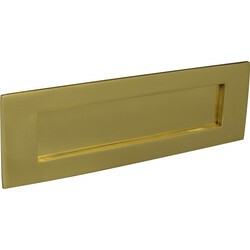 Our variety of sleeved letter box plates can be purchased with either a polished aluminium, gold, white or black finish. These sleeved letter plates include both a brush seal and secure secondary seal. 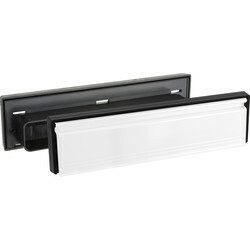 Its ergonomic design allows the flap to be opened to a wide 180° for easy postage access. 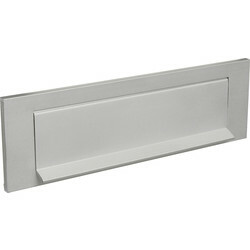 For a vintage style, consider the Victorian letter plate; this classic style is available with either a chrome or brass letterbox plate and complete with all supplied fixings. 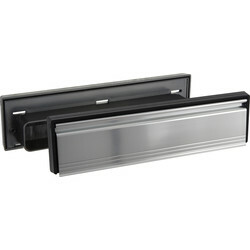 Receive free delivery with your order when you spend over £10 or click and collect from your closest Toolstation branch.